On September 16, 2013 I boarded a plane for the west coast. 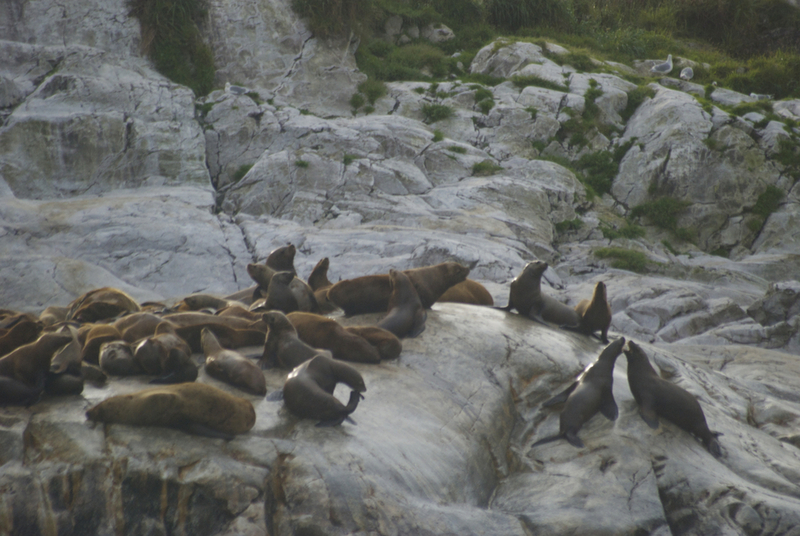 On September 18, 2013, after a mad whirl through the Seattle office to sort out paperwork and uniforms and a last minute US Coast Guard required drug test, I woke up in a hotel room in Clarkston, Washington, looked out my window, and saw the National Geographic Sea Lion in person for the first time. One year later we are back on the Columbia River (we spent a little longer in Alaska this year) and I have officially completed a year with the Sea Lion. Back in the day when a sailor circumnavigated the globe they tattooed a rope and knot around their waists (this is part of a separate rant, once upon a time sailor tattoos had actually meaning, so that you could read a sailor’s career by their tattoos). I haven’t circumnavigated by any stretch, but my year with Lindblad has taken me from Clarkston, Washington to Colon, Panama to Glacier Bay Alaska, now back to Clarkston, which should be worth something. My first view of the National Geographic Sea Lion, seen from my hotel room in Clarkston, Washington. In dry-dock. Not her most flattering angle. The view from Terminal Island, California. I saw bats with striped faces who make their own tents. 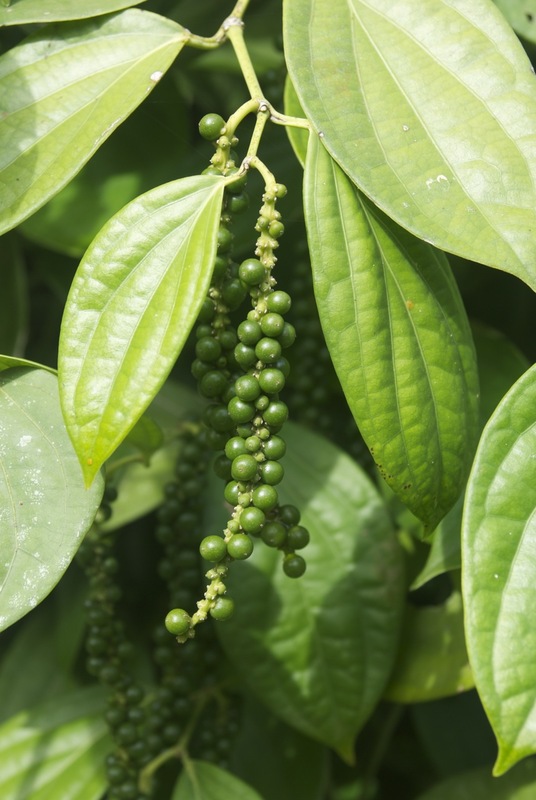 And pepper - a spice that arguably changed the world. There are lagoons in Baja, Mexico, where gray whales go to have their calves. They were hunted there until 1966, and yet now, for reasons no one understands, some mother and calf pairs will come right up to small boats and the baby will play with the boats and the humans inside. This is the first calf to approach us. (I am in the red bandana. 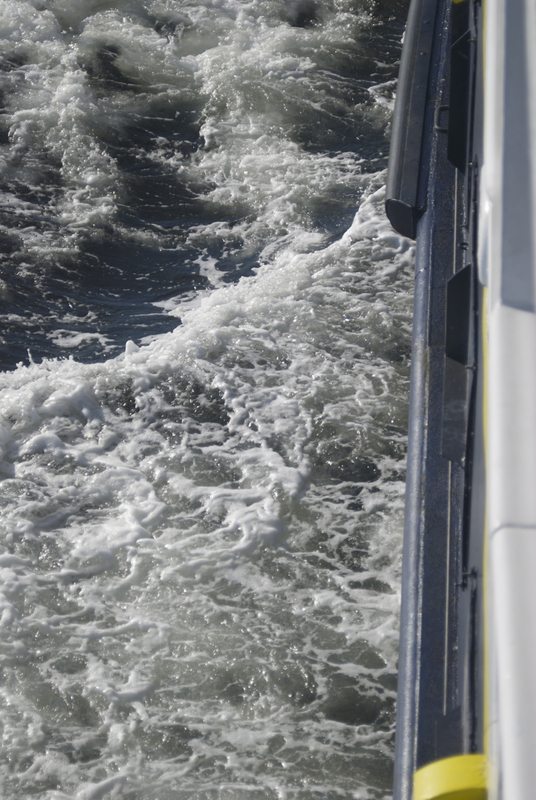 The company arranged for a boat so the crew could go pat baby gray whales too. And I have patted a baby gray whale, because the baby gray whale was interested in me. Several of the crew kissed the baby gray whale, but that seemed a bit forward). A humpback whale skeleton, Bartlett Cove, Alaska (she was hit by a cruise ship - a cause of death for many humpbacks, though still not as big of a problem as fishing gear). 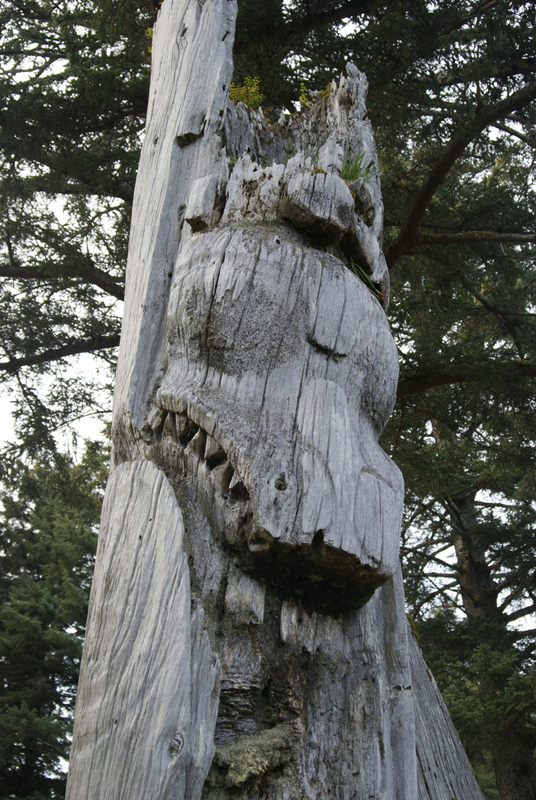 A memorial post from Sgang Gwaii depicting a supernatural being that is a combination of killer whale and a wolf. After a year of being cared for by a shaman, the skeleton of a high status person was put in a cedar box at the top of a memorial pole. Most Haida villages were surrounded by memorial poles, with ancestors keeping watch. The same hotel I stayed in last year, this time photographed from the upper deck of the National Geographic Sea Lion. The Sea Lion has become a second home. The various crews have become my boat family (as they say here). I am incredibly lucky in my day job. Thank you for a great year.